After a detailed story on news.com.au on Monday that examined the stoush between taxis and UberX, the Australian Taxi Industry Association (ATIA) has released a statement that rejects as “complete fiction” claims that it is anti-competitive and has influenced governments to stand in the way of ride-sharing services. “Ride-hailing services are illegal because they refuse to operate with properly licensed drivers or use properly licensed vehicles,” ATIA chief executive officer Blair Davies said. UberX, which is growing in popularity in Australia’s capital cities, is a point-to-point ride-sharing service where private individuals use their own cars to drive passengers for a fee. The alternative mode of transport has quickly found favour with customers thanks to its cheaper prices, cashless payments, GPS technology that allows cars to be tracked, open feedback system and good customer service. However, the service has fallen foul of Australian laws, with drivers in NSW and Victoria copping fines and being brought before the courts for breaking passenger transport legislation, which requires drivers and vehicles to be licensed. Mr Davies said the taxi industry was not anti-competitive because it held the view that the government should uphold laws that kept consumers and workers safe from harm. “It’s not competition that is the issue here,” Mr Davies said. “It is the safety of the community and working conditions of drivers that we are concerned about. UberX’s Australian general manager, David Rohrsheim, said the company was lobbying state governments throughout Australia to regulate the growing ride-sharing sector. While Mr Rohrsheim urged governments to be “forward-looking” and adaptive to new technology, NSW and Victoria has hit UberX drivers with fines and court attendance notices for breaking transport laws. UberX has met with NSW Transport Minister Gladys Berejiklian once and Mr Rohrsheim said he was eager to be part of future discussions. “We don’t expect to continue to work without regulation,” Mr Rohrsheim toldnews.com.au. 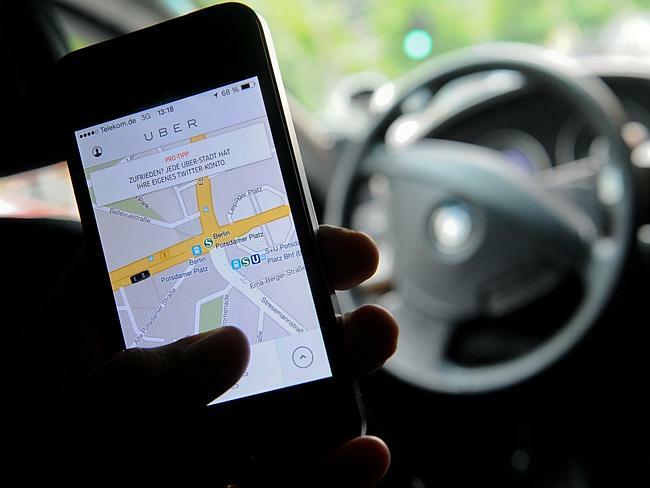 Uber has attempted to make this a state election issue, with the company encouraging customers to email candidates to say they are in favour of the introduction of “sensible ride-sharing regulations”. But the taxi industry says that UberX doesn’t cater for all Australians. “UberX undoubtedly has its supporters, but that doesn’t mean their views are reflective of the wider Australian community,” Mr Davies said. The taxi industry says UberX rides operate with inadequate insurance, a claim that has been backed up by the Insurance Council of Australia. The council says that drivers and passengers may expose themselves to substantial financial loss if they are involved in a crash. “Any passengers that use a ride-share service, or any motorist offering a ride-sharing service, should be aware of the high level of uncertainty about how their insurance policies may respond as a result of an incident,” the council’s chief executive officer, Rob Whelan, said. 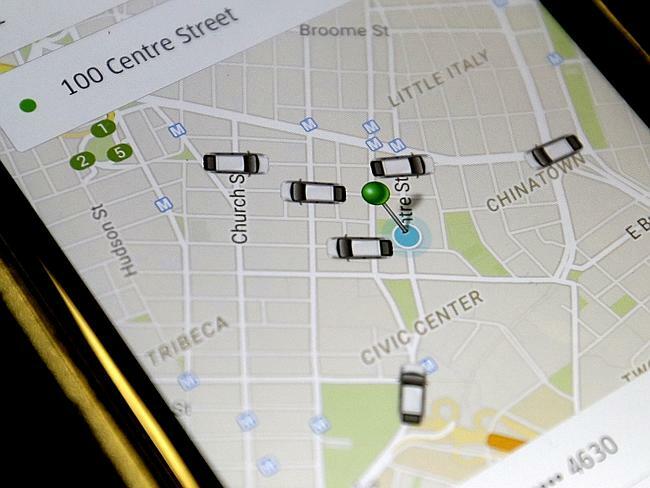 But Mr Rohrsheim said that every UberX ride has $5 million insurance cover. However, a Insurance Council spokesman told news.com.au that if vehicles were used in illegal acts, it was unlikely that the insurance cover would be paid out. The taxi industry also says that ride-sharing discriminates against people who use wheelchairs. Uber has confirmed that the only way for its customers to book a wheelchair-accessible vehicle is to book a taxi through its app. But Mr Rohrsheim said the it was important to note that there was only one sector of the community that was speaking out against the growth of ride-sharing. 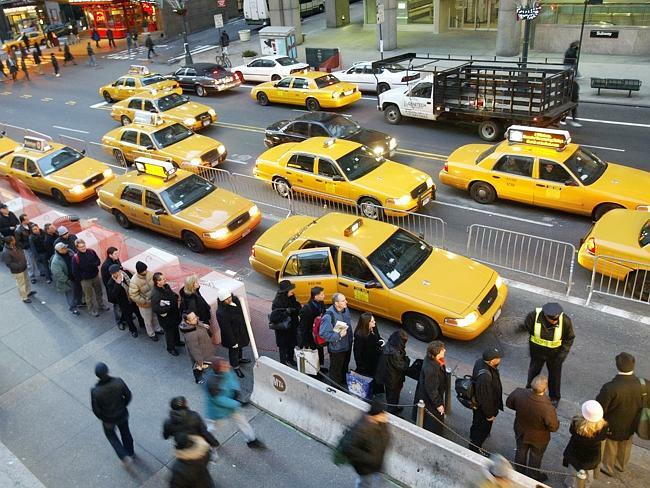 “The only gripe is from the established taxi owners. So they are the only voices speaking against it, hoping their business will be protected against new technology” he said. The ATIA says it wants a “level playing field” but Mr Rohrsheim said this should not come at the expense of progress. “Horse and cart operators would have wanted a level-playing field when the automobile arrived and newspapers would have wanted a level-playing field when the internet arrived,” Mr Rohrsheim said. aaron smith on FeedbackI have used mi-ka (love the play on words with the name 'my car') on a regular basis as part of my business travel needs.